I strive to create images that highlight the beauty, the humor, the essence of your celebration. I will work closely with you to design a unique collection that ensures the documentation you envision. Here are sample collections to consider. Once we discuss your event in detail I will provide options for your specific needs. 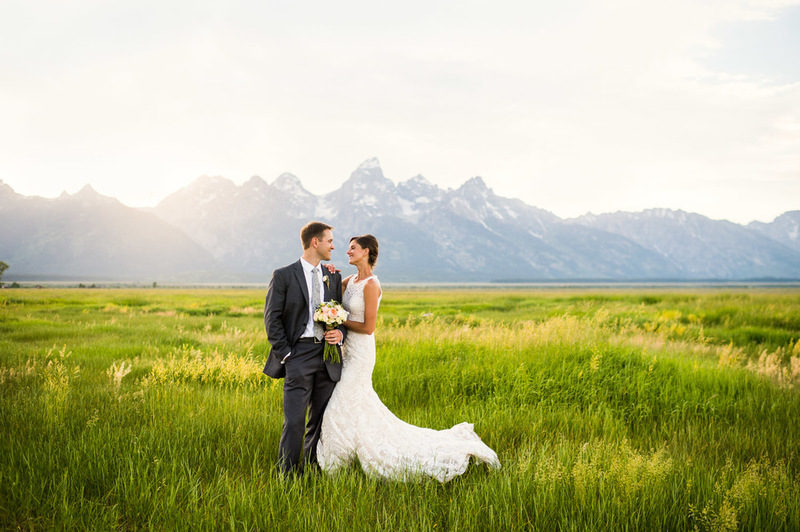 A lifestyle session in Grand Teton NP or location of your choosing. $1500 w/ Hi-res files when added to your wedding package. There is more to this than just the wedding day! A second photographer is a great addition for capturing multiple unique angles of your celebration. It is a must for events with more than 120 people. Price varies based on amount of time required. Each book is completely custom designed around your edit and handmade in the USA by the finest bookmaker in the industry. Each image is carefully retouched then printed on archival matte paper to ensure superior quality. A contract and retainer are needed to secure your date. I recommend booking as soon as you have a date set in order to ensure your spot on our calendar. Dates fill fast as many people will start booking a year in advance. Please contact me for any questions.